An ‘ethnic’ souvenir for a WWI Nurse has brought the Curator at the Museum of Greek Folk Art, Athens, Greece and the BCHNS together. Curator Eleni Papathoma, M.A. 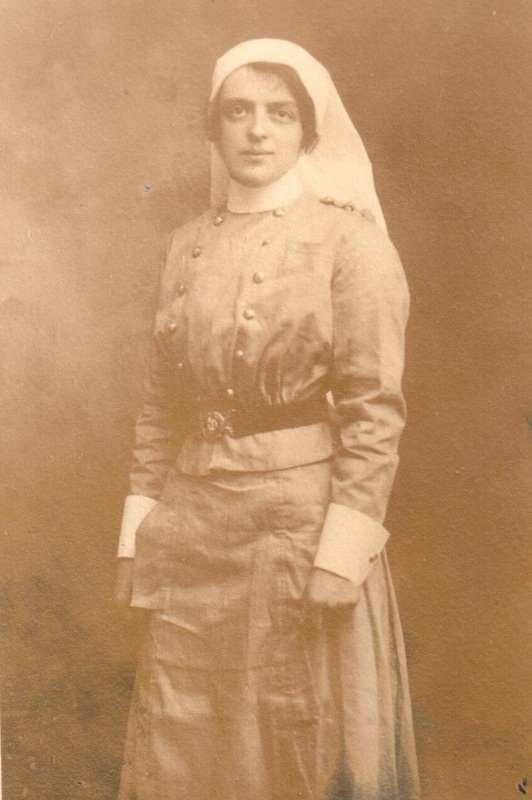 contacted the BCHNS thru “contact us” on our website enquiring about a Nursing Sister Winifred Jessie Dowding, shown in the picture, and a souvenir she bought while serving in Greece during WWI. Papathoma at the end of her article thanks Glennis Zilm and the BC History of Nursing Society for their “immediate and illuminating” response to her questions.